Firefox Quantum vs Google Chrome? Which Browser is Better? For quite some time now, Google Chrome has been the go-to browser for the vast majority of internet users. It overtook Mozilla browser back in late 2011, especially at a time when Firefox felt like it was getting slower and heavier with every update. Now more than 60 percent of the netizens use Chrome over other browsers. But times have changed. 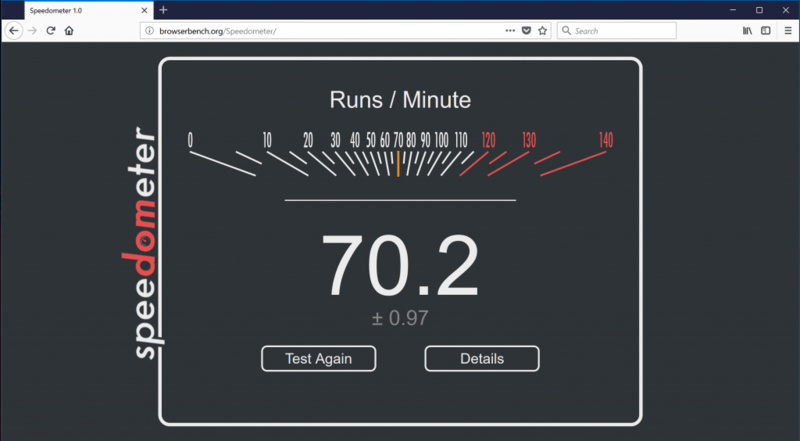 After two months of beta testing, the Mozilla Foundation released its much awaited Firefox Quantum (aka Firefox 57) for Windows, Mac, and Linux on November 14. This year Firefox comes with several major improvements including 468 bug fixes that were slowing down the browser, utilizing the power of multicore processors, and many other new gaming features to claim its position back in the competition. Now, let’s put both the Chrome and Firefox 57 browsers in front of each other and discuss their features, differences, and performances. The first thing we notice about the revamped version Firefox is it’s beautifully redesigned user interface that looks fresh and pleasing when compared to Google Chrome. Chrome looks old when you use Firefox 57. You can notice the visual changes of the Firefox browser featuring square tabs (ditching the rounded tabs), smoother animations, extensions and a library – a major hub for all the browsing history, saved content, downloads, bookmarks, screenshot, and Pocket which were improved via project Photon. While Chrome has also got renewed Settings, that features Material Design which seems less convenient than before. Firefox Quantum is powered by a new proprietary CSS engine, Quantum CSS, which incorporates a feature called “style sharing cache,” inspired by Chrome and Safari, to further speed up the browser and reduce the RAM it demands. As an added advantage over Google Chrome, Firefox 57 now has an inbuilt screenshot tool which can be used to take scrolling screenshots as well. Similar to Chrome, Firefox has adopted WebExtensions dropping the add-ons support in its newer version. Unless the previous add-ons are converted to WebExtensions by its developers, they might not function. Go to Settings > Add-ons > Extensions and look for ‘Legacy’ label to find if you’re running old ones. There’s a drastic variation in the performance of Firefox 57 when compared to its older version. You don’t feel like you are using the old Firefox anymore. 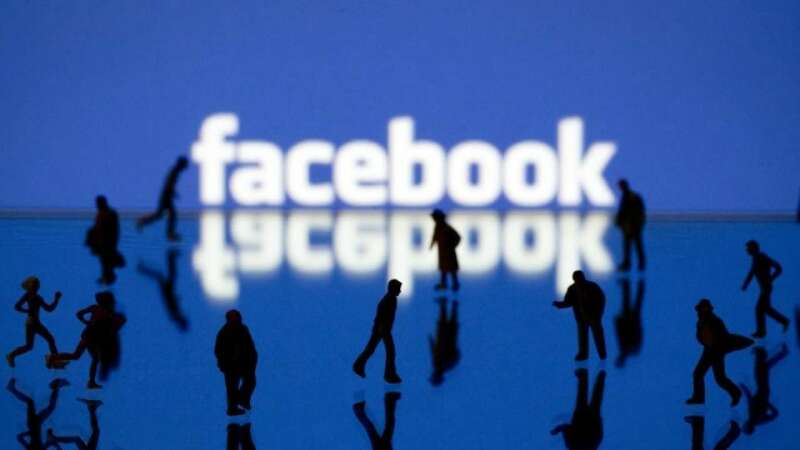 Your requested web pages load within a blink of the eye. 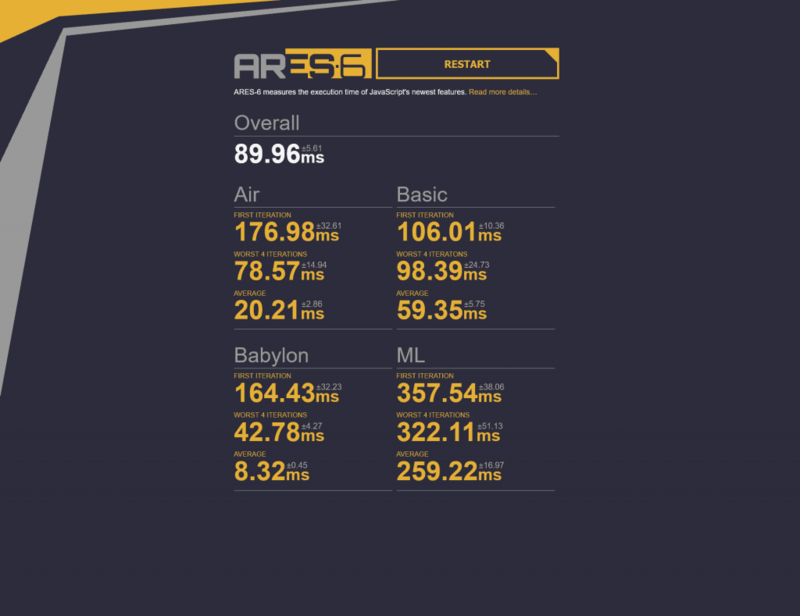 The performance seems almost similar to Google Chrome. 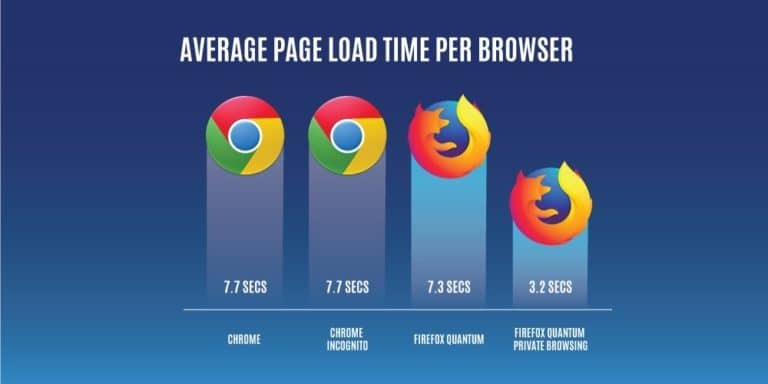 However, the page load time seems even faster than Chrome in the Private mode in Mozilla as it blocks unnecessary content that degrades the page load times. The reason for the improved performance is that Firefox Quantum takes advantage of multiple CPU cores in desktop and mobile devices much more effectively which offers 2x times faster-browsing experience while consuming 30 % less memory than Google Chrome. Less memory usage means more space for your computer to keep running smoothly. 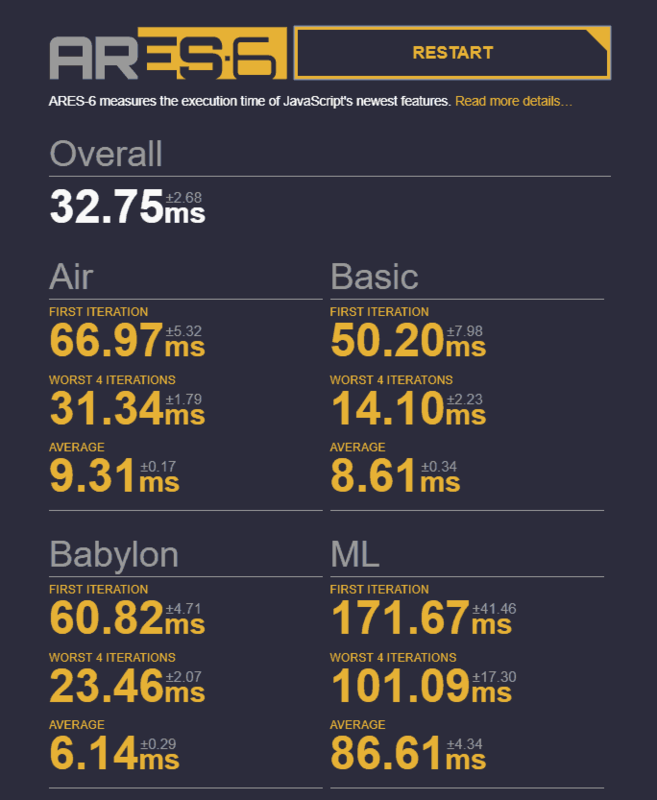 According to the tests conducted by Disconnect Inc., the average page loading time in Private Mode with Tracking Protection enabled is 3.2 seconds when checked for Alexa Top 200 websites. The same for Google Chrome (v61.0.3163.100) Incognito Mode shows 7.7 seconds. 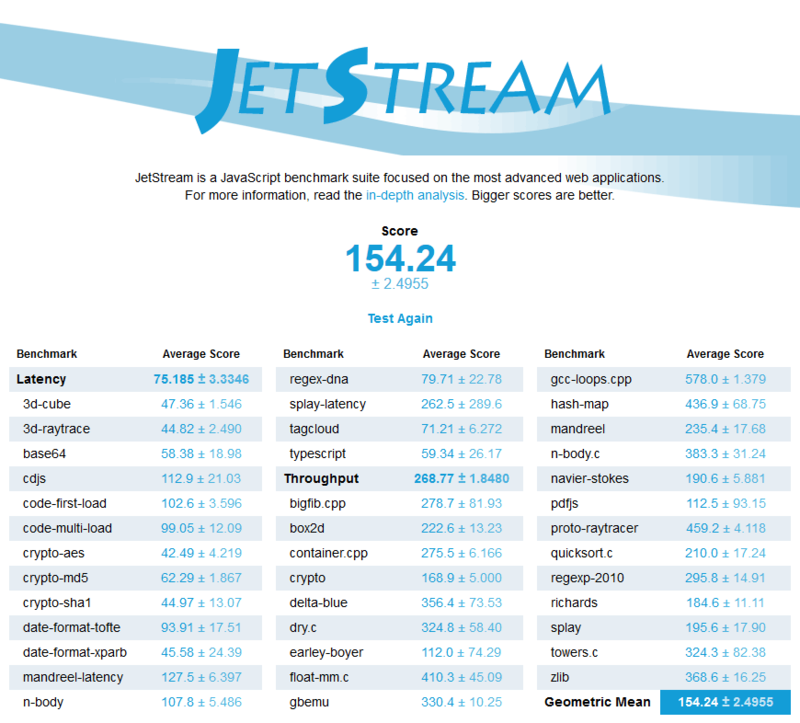 In the test results of HTML 5, Google Chrome wins over Firefox Quantum by a straight difference of 42 points. 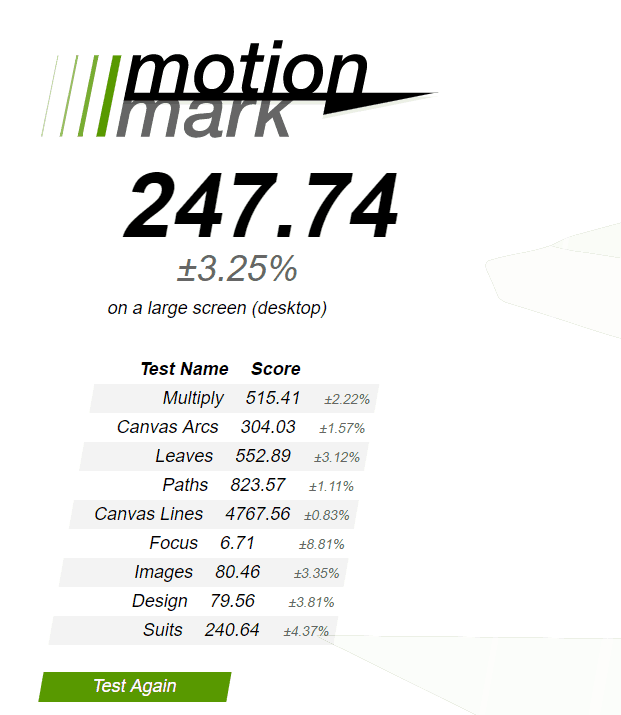 Motion Mark is a graphics benchmark that measures a browser’s capability to animate complex scenes at a target frame rate. 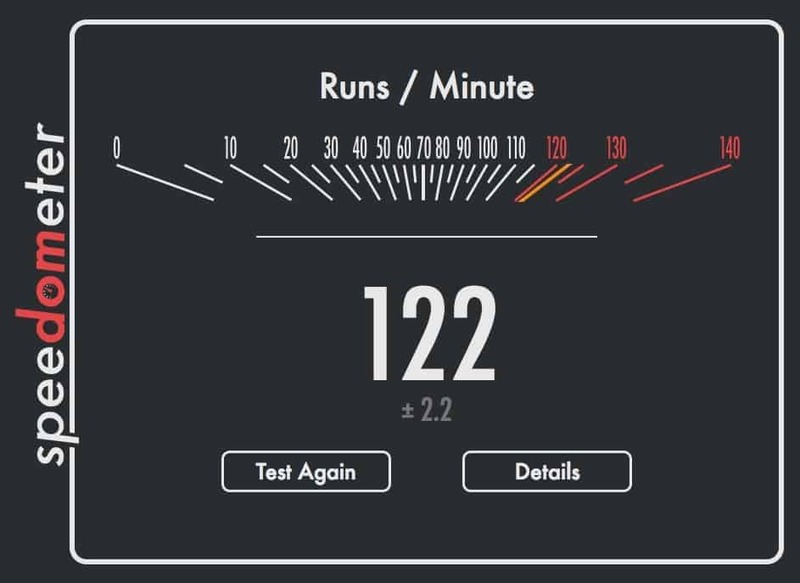 Chrome stands first in this test too. 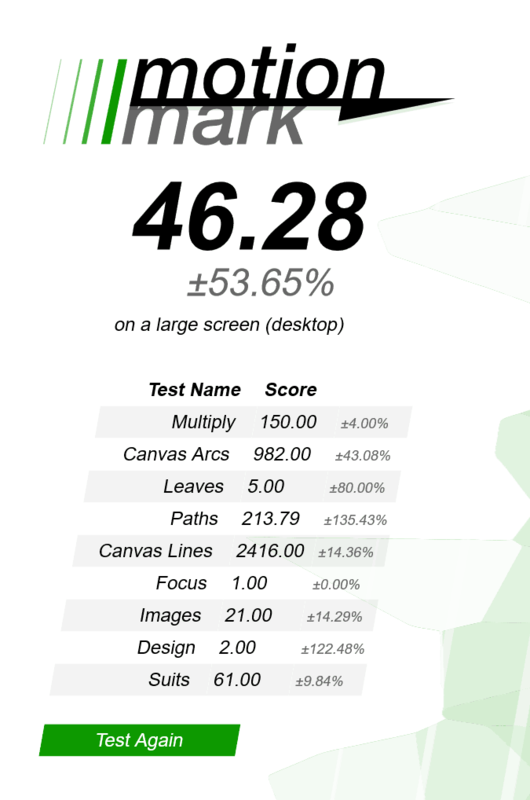 In the Speedometer test results that checks the responsiveness of web applications and simulates user action, Chrome wins again. Mozilla claims its newest browser Firefox Quantum as“by far the biggest update since Mozilla launched Firefox 1.0 in 2004,” which is over twice as fast as Firefox from 6 months ago. 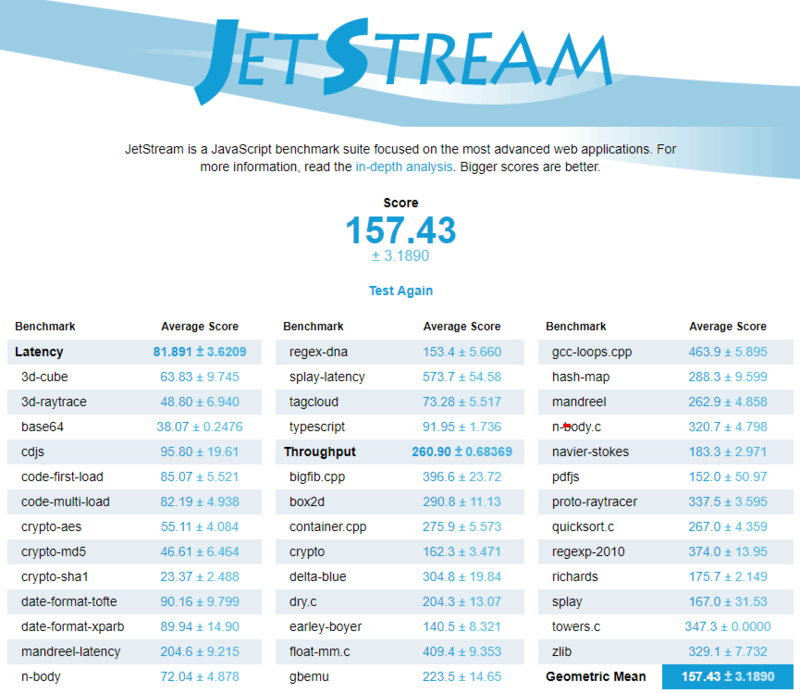 As promised, the browser looks brand new with improved performance capability. Apart from the above-mentioned features, Mozilla is also developing a feature to warn users if they visit any hacked website. 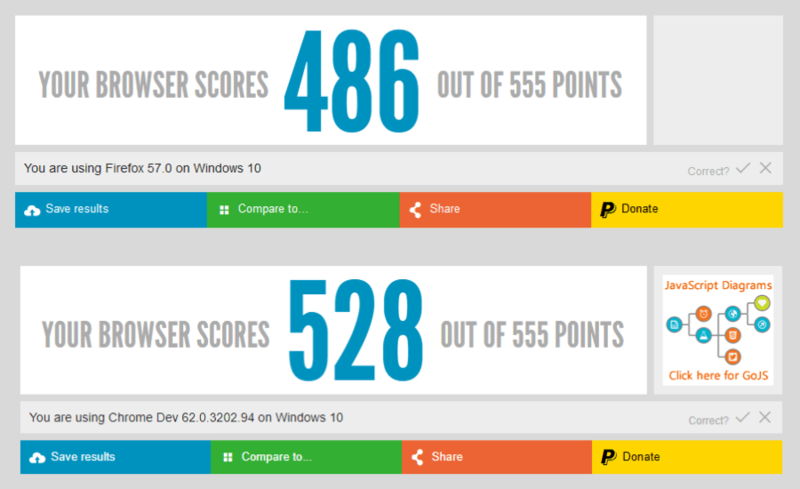 Coming to Google Chrome, according to the test results it is in the leading position when compared to Firefox. But still, it’s just a new update that firefox has got and with future updates, it’s functionalities and performance could dominate Chrome. But, considering the fact that Google integrates Chrome as the default browser on all the Android devices, its tough for any other browser to replace it in the web and smartphone ecosystem. Also, people got used to Google. So, switching to Firefox Quantum and getting used to it could take a lot of time. However, it is worth giving a shot to use Firefox Quantum because trust me it won’t disappoint you. What’s your experience with the new Firefox Quantum? Drop your views in the comments! I am a Firefox lover and now become confident to suggest Firefox to my friends after Quantum release.